With Victor Martinez on his way to Detroit, baseball's hot stove season in Boston has officially begun. 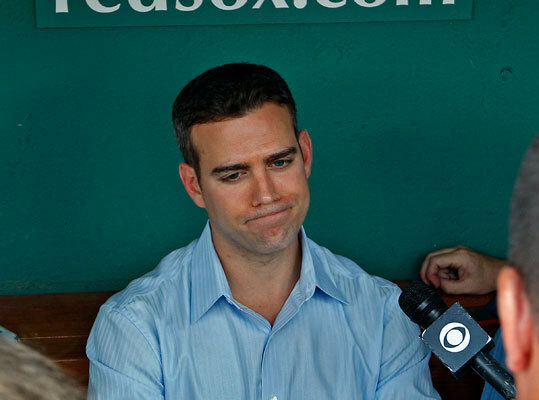 Red Sox general manager Theo Epstein will spend the offseason trying to put together a team that will get back to the postseason in 2011. Here is a rundown of some potential free agent targets on the Sox radar.